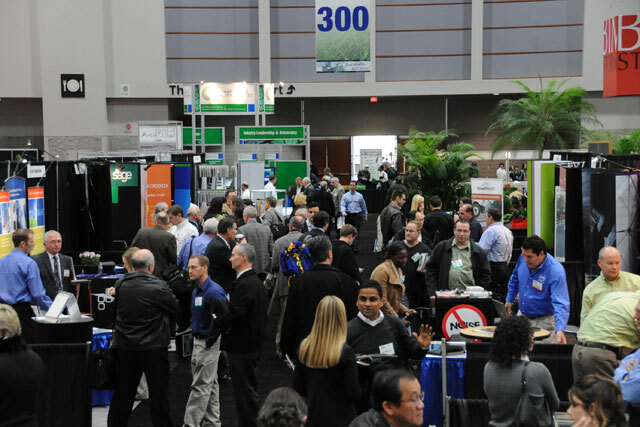 Attendees talk with exhibitors at a past Ecobuild America conference. Attendees in the Keynote Hall. 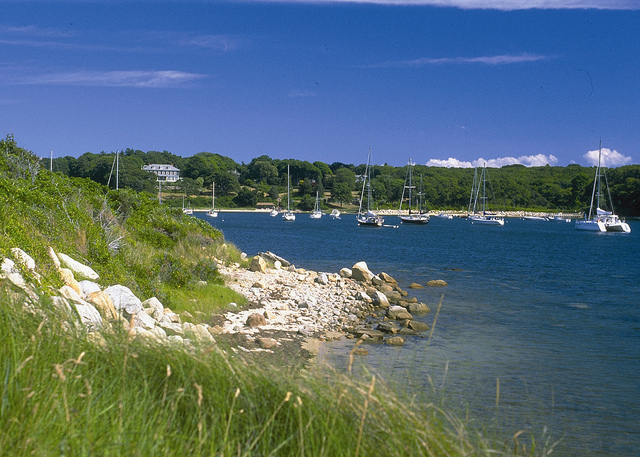 Located on Cape Cod, TMS produces conferences and tradeshows across the US. 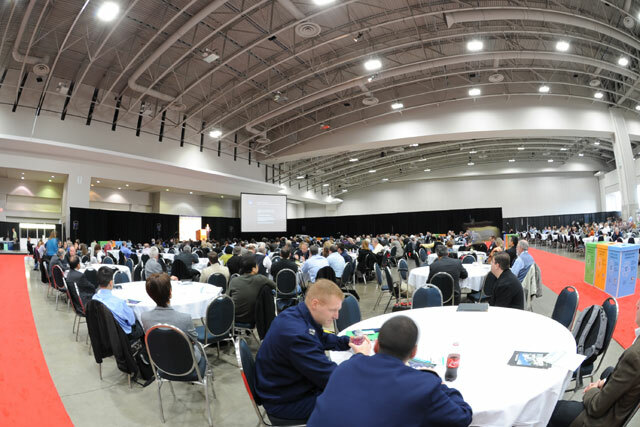 Tradeshow Management Services, Ltd. produces industry leading events from large tradeshows to industry summits on focused industry cutting-edge technology. Tradeshow Management Services, Ltd, a multi-faceted organization, develops, produces and consults on tradeshows, magazines, directories and conferences. Get email updates from TMS, Ltd.